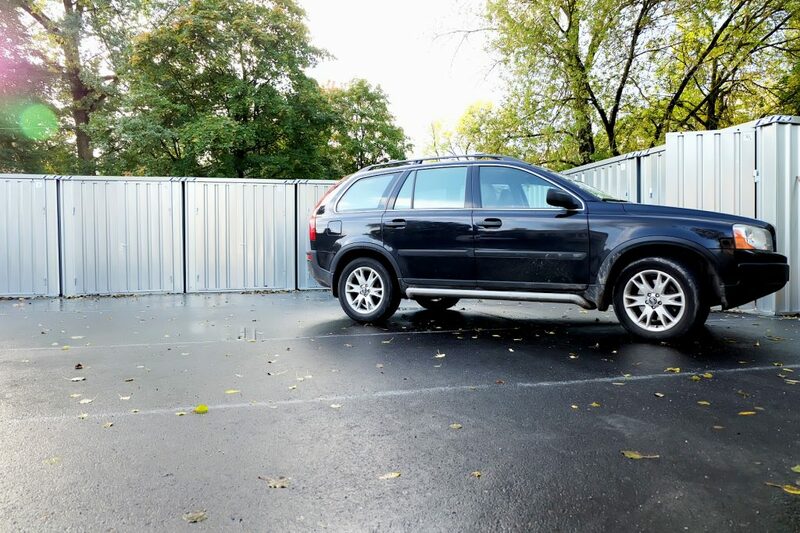 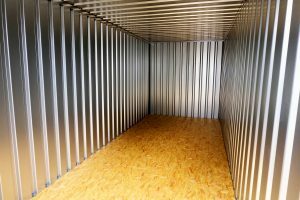 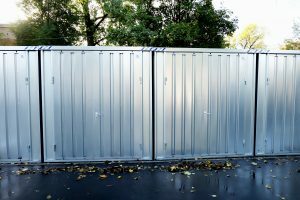 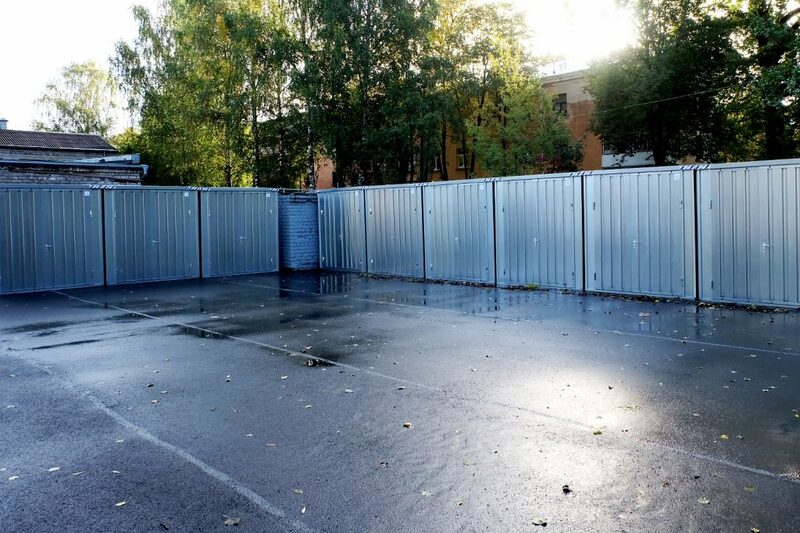 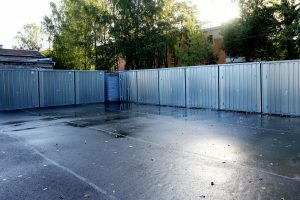 Outdoor storage facilities are suitable for both business and private use. 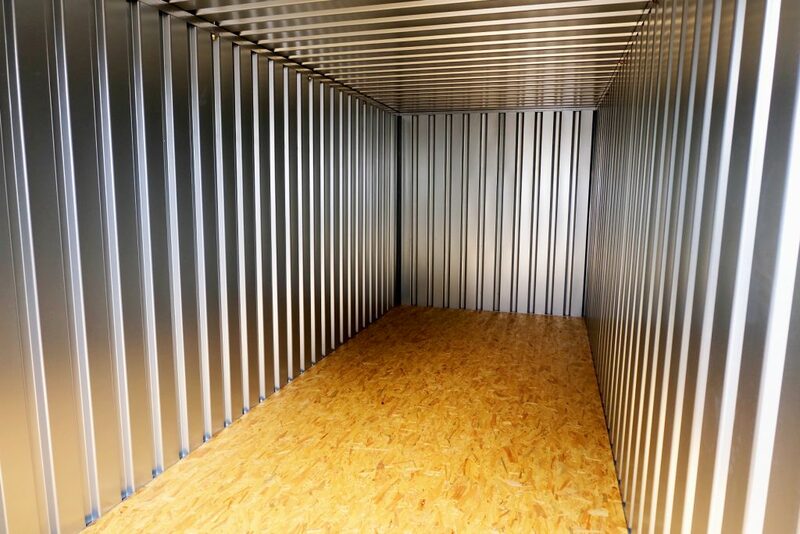 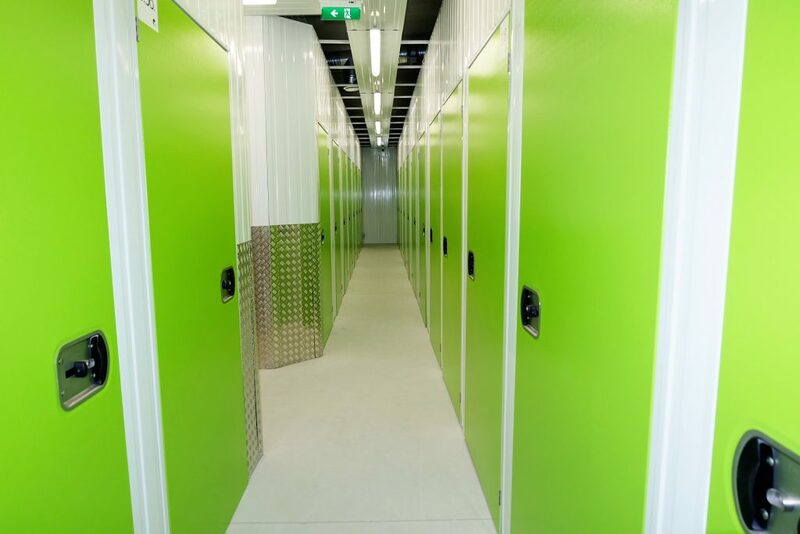 In dry, bright and clean rooms, you can safely store both your personal belongings and the necessary goods and equipment for your business. 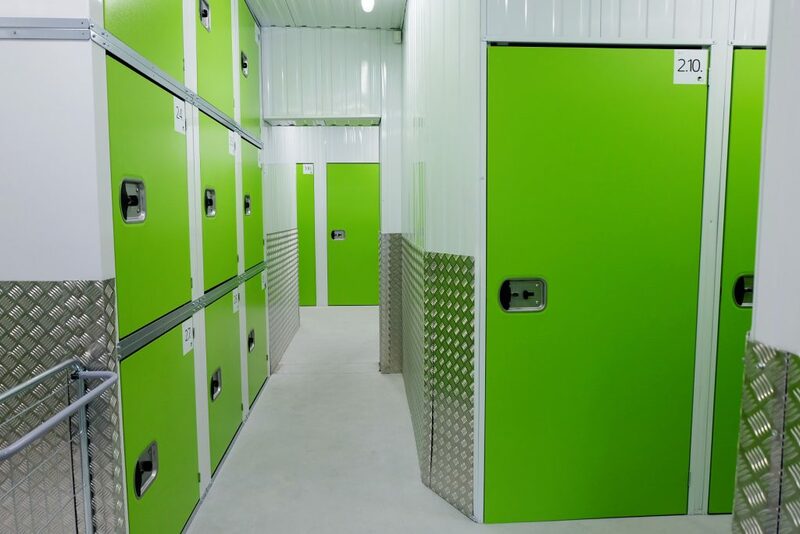 SAFE BOX clients have the access to their storage rooms dighnight round every day. 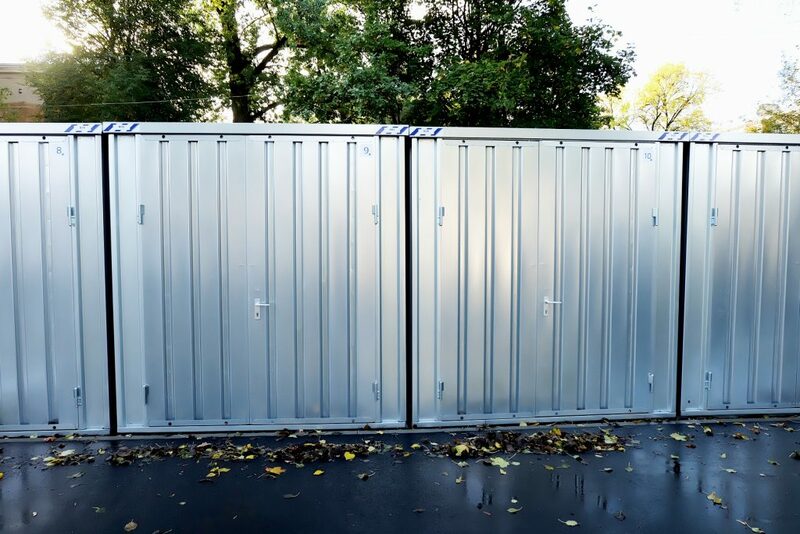 For customer convenience – in SAFE BOX inner yard the storage trolleys are available.